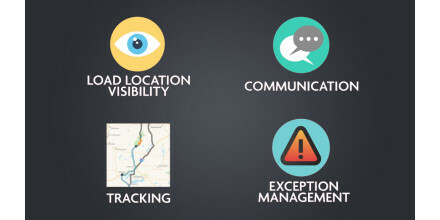 Our Ryder Dedicated Transportation Solution works with you to manage your transportation network, giving you more control of your business. 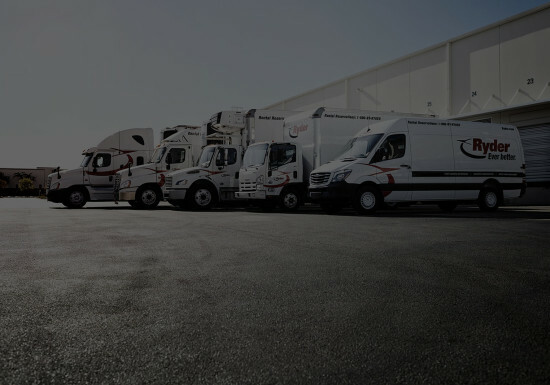 Through IT engineering we assess your current network to right-size your fleet with trucks customized for your business, which saves you money on idle assets. You also gain the flexibility to ramp up your fleet during peak periods and scale back down during normal season. Through routing and scheduling, you’ll save money on fuel costs, empty miles, and ensure your goods are getting to their destination when expected. 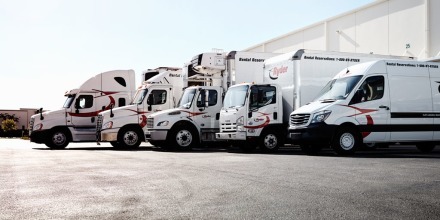 At Ryder, we know a driver is more than a person who sits behind the wheel of a truck, and keeping a steady pool of qualified drivers is challenging for companies. We hire and train drivers who are dedicated to your business. These drivers are trained specifically for you, wear your uniform if you choose, and become an extension of your brand. And, because of our position in the industry and the benefits we offer our drivers including competitive pay, quality home time, excellent equipment, and a career path, we have one of the lowest turnover rates in the industry. By working with you to manage your transportation network - inbound logistics and outbound logistics - you gain the ability to focus more on your core business while improving on-time delivery, reducing operating costs, and having a fleet and drivers that are responsive to your business.